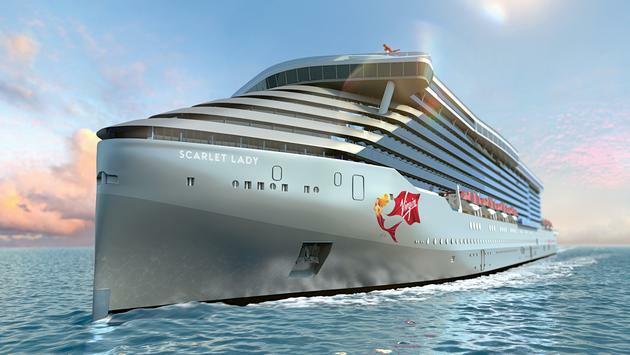 Virgin Voyages announced Thursday the cruise line’s first ship, the Scarlet Lady, will be outfitted with an onboard tattoo parlor, dubbed Squid Ink. When the Scarlet Lady debuts in 2020, the ship will employ two full-time tattoo artists that will be handpicked by industry legend Lou Rubino Jr. as part of the cruise line’s partnership with World Famous Tattoo Ink. The onboard tattoo parlor will also feature a star-studded line-up of guest artists, including Spike TV’s Ink Master star Sarah Miller, surrealist specialist Arlo DiCristina and illustrative specialist Jime Litwalk. In addition to using World Famous Tattoo Ink original vegan ink, Squid Ink will also offer body piercings and permanent makeup treatments using vegan-friendly Perma Blend pigments. To celebrate the news, Virgin is teaming up with the World Famous Ink team to give away 100 free nautical-inspired micro tattoos on October 20 at Soho Ink in Manhattan, New York City. 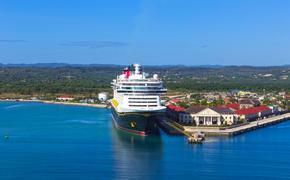 One lucky winner will be selected to win a free Virgin voyage for two.